E-commerce has boosted the cardboard packaging photography. Growing awareness of environmental issues has led to a push for more eco-friendly wrappers and boxes on a global scale. Finally, “snackism” and “nomadism” have encouraged the development of innovative new packaging technologies. With more than 3.5 trillion units of packaging sold in 2015, businesses stand to gain from increased flexibility and higher returns on their production process. PACKSHOTCREATOR15 YEARS OF EXPERIENCE bringing your image production in-house. A trusted partner for numerous packaging businesses since 2001. 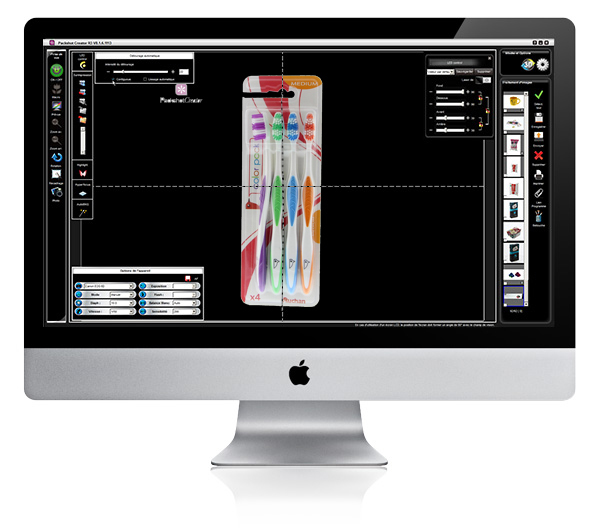 Wrappers, cases, boxes, paper products, cardboard, hard and flexible plastics, aluminum and glass… PackshotCreator makes image production a simple and intuitive process. What kind of equipment do I need to create my own visuals? Can I get professional results with in-house photos and animations? How do I photograph transparent, reflective or white packaging? 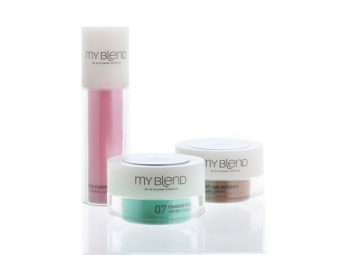 What are the best ways to highlight the finish and detail of my products: closures, textures, materials…? How do I create an animation that shows my prototypes in use (e.g. opening and closing)? 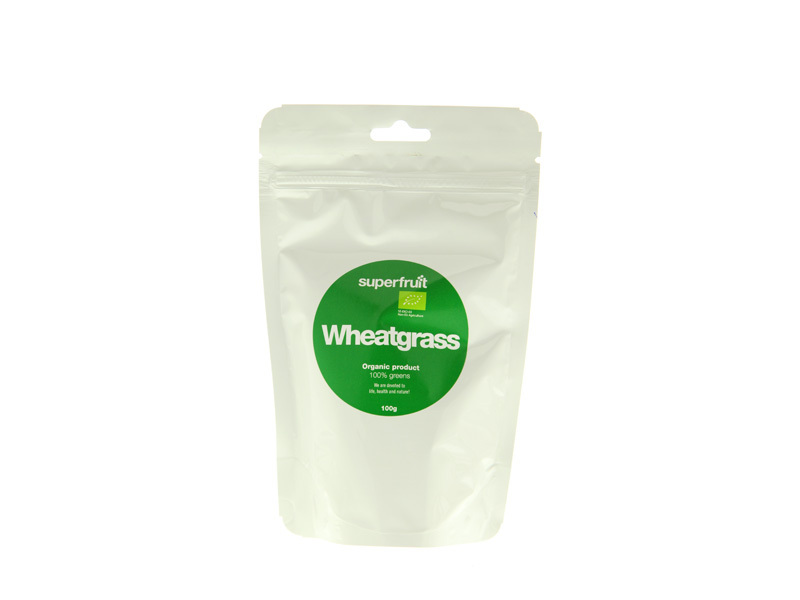 Can I use in-house photography to manage the design and production of my packaging? 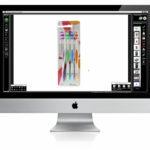 Why are product images important for in-house quality control? Packaging for agro-food products, cosmetics, parapharmaceuticals, toys, travel or luxury items... PackshotCreator offers an advanced, comprehensive range of equipment and services that will let you produce photos and animations of any kind of packaging. 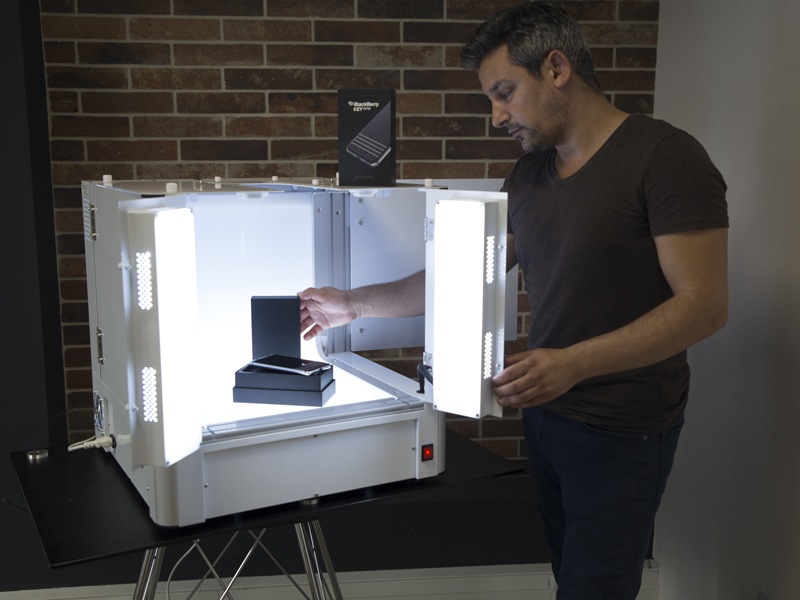 These compact and versatile software-operated studios can easily be set up in any spot suited to in-house photography, like the workshop where you create your packaging designs and prototypes. 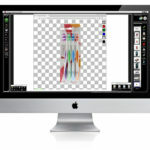 With our studios, you can create photos and animations for e-commerce, sales, R&D or quality control. The PackshotOne and PackshotCreator R3 photography studios are 3D progressive and operated by the most powerful software suite on the market. 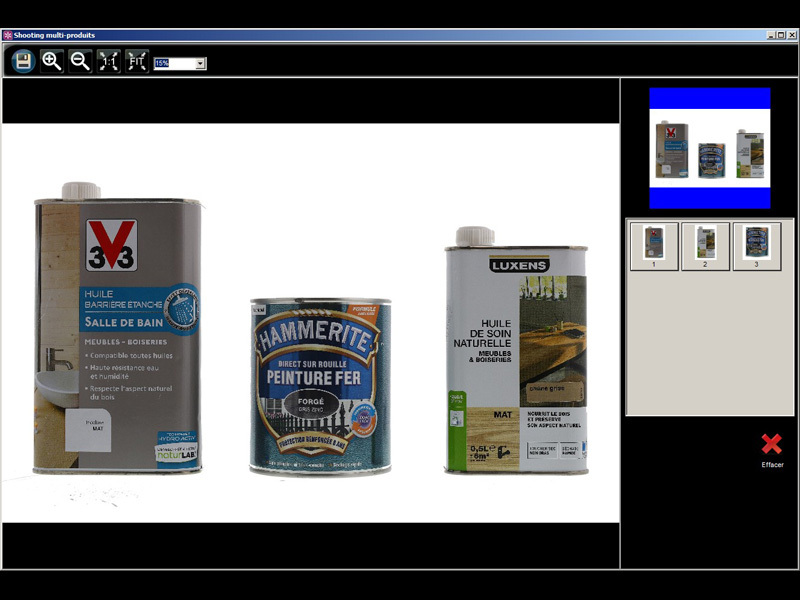 With PackshotViewer software, you can create stunning visuals like a scripted 360° or 3D animation of a packaging design for your R&D department. Show it in all key angles and as it is in use: set-up, opening, cut… Innovations like smart packaging and the latest sterilisation technologies require you to track production and development. Share your packaging models and prototypes with your team. Other innovations include packaging designs made from natural materials like beeswax, or suited to modern lifestyles, like product packaging specifically designed for cyclists. Highlight their quality with comprehensive visuals such as 3D models or image galleries. 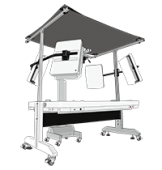 Our photo shoot technology was designed to help you make higher returns on investment. That’s why PackshotCreator photo studios are automated and let you save multiple settings: light, framing, product placement, multi-cropping as well as instantly saving your images in different file formats. 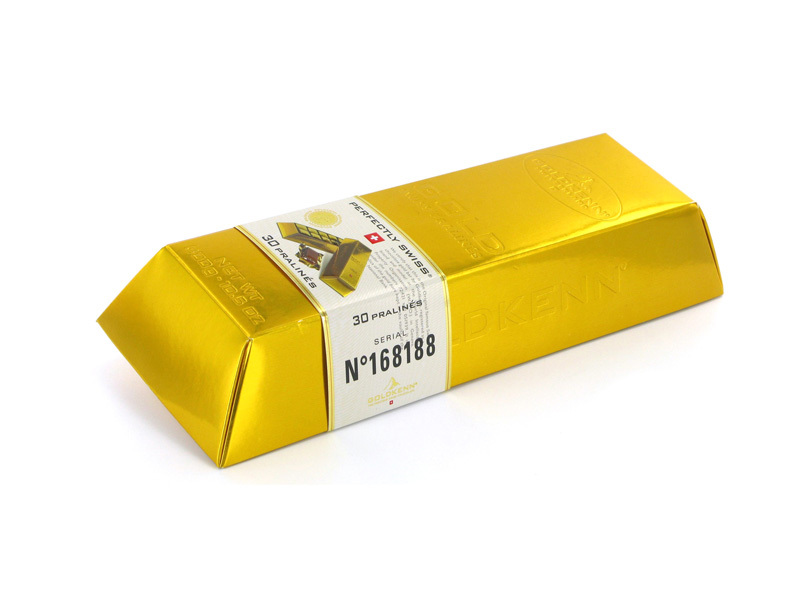 Another software feature features, hyperfocus, lets you use focus stacking technology to present packaging visuals that are 100% clear. In the spirit of “what you see is what you get”, provide your customers with readable photos and animations of your packaging products. Highlight the quality of your connected packaging to increase consumer engagement. 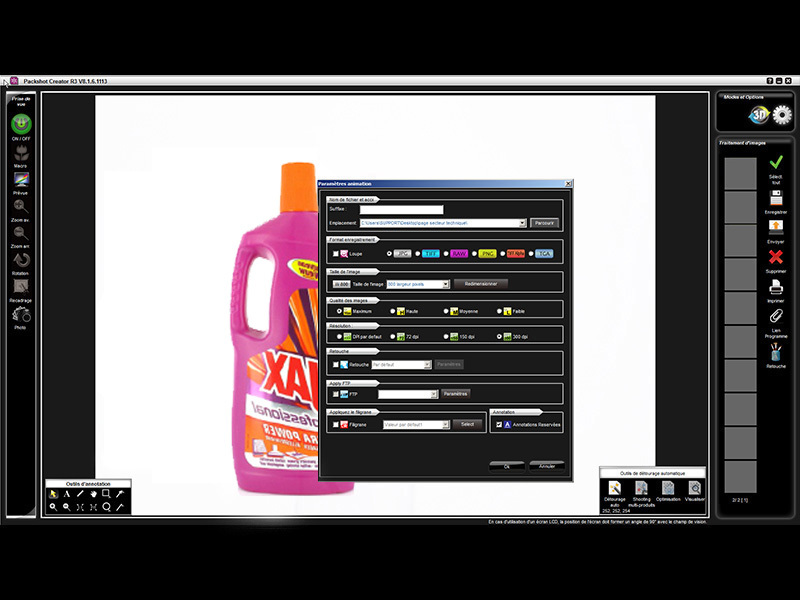 With our scripting software, annotate your visuals to improve communication with buyers and cut back on return trips. 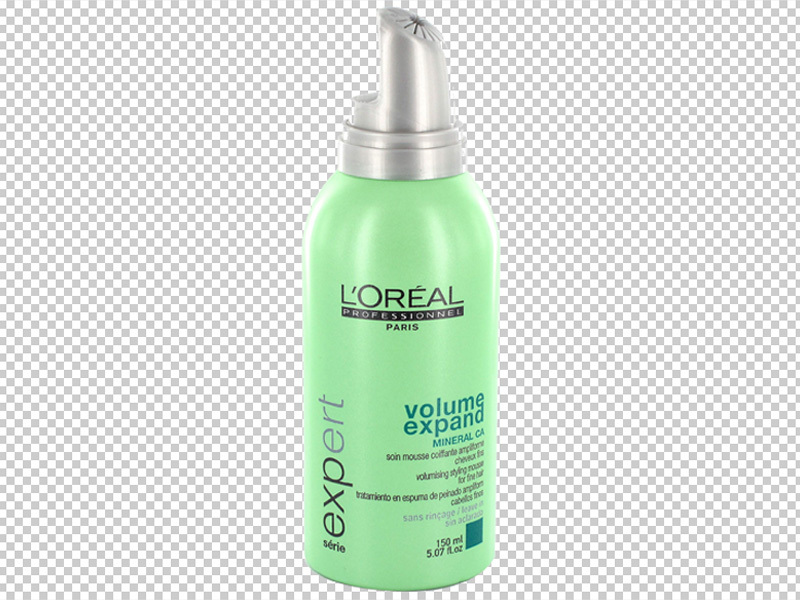 Apply dynamic zoom to a still packaging photography or animation and encourage viewers to observe every aspect of your packaging and its finish in detail (cut, embossing, blister pack for a small item, fluting, safety seals), for your internal and client communications. 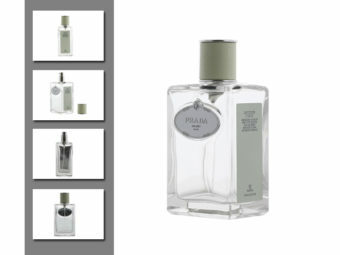 Coordinated images of all your packaging: on a white or neutral background, or cropped so you can use them in your choice of media. 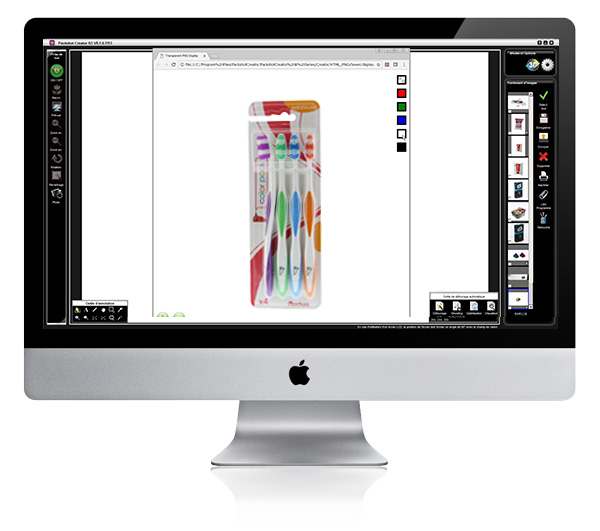 Create an image gallery of one product or a set of different packaging solutions for in-house use in models, product archives, prototypes, or samples. Use the PackshotOneClick feature to simultaneously export image files onto all the image formats you choose. 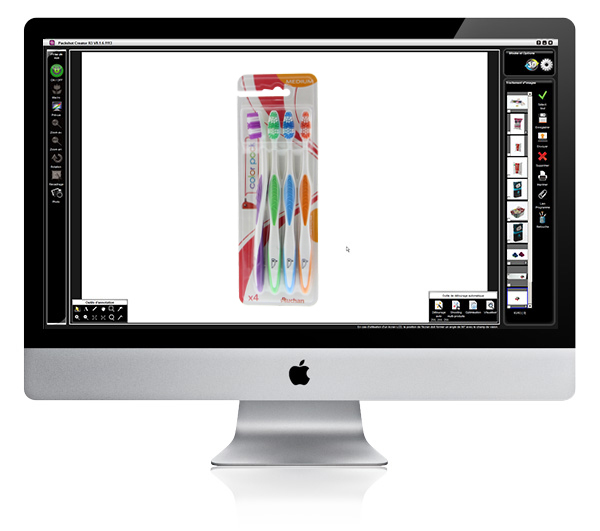 Boost your productivity with multi-shooting: simultaneously photograph several packaging products, save each item in separate files. Would you like to master every aspect of packaging photography? We offer PackshotCreator training in product packaging photography and animation specifically designed for packaging. Since 2003, our product photography specialists have trained thousands of customers, working with the latest Canon and Nikon technologies in combination with PackshotCreator photo solutions and other studio set-ups. The goal is intensive practical work creating visuals of packaging for all types of products and uses, to help you master the basics of photo shoots and studio animation. You can choose between an initial one-day course or a full training cycle with specialization modules (360° animations, e-commerce, or even edition with our software, Lightroom or Adobe Photoshop). When you complete the training , you will be 100% ready to use your photo solution and become your own product photographer. 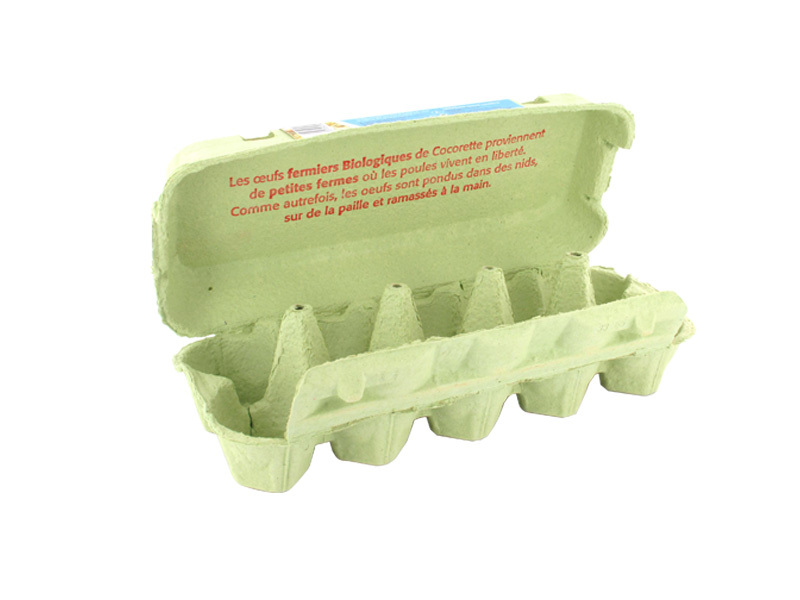 What benefits for the packaging industry? 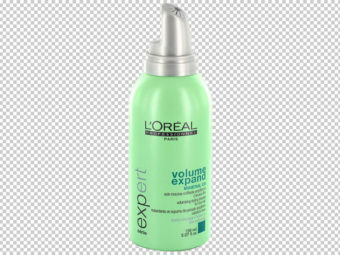 The progressive zoom enlarges the entire image (not just one section) to 20x, even when packaging visuals are 360° or 3D animated. The client can zoom in on one section of the wrapper then browse the entire image without losing the degree of magnification. 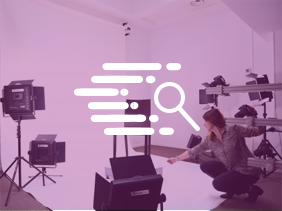 Research shows that the more potential customers have access to detailed interactive visuals (360° animations, Focus Stacking), the higher the conversion rate. In the packaging industry, new design mockups and product arrivals mean a large number of visuals that need to be updated on a short timeline. 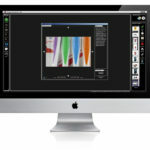 Whether you have 50 or 2000 items to photograph, PackshotCreator software eliminates back-and-forth trips to outside service providers and standardizes photo shoots with features like product placement assistance, memorization of batch parameters, and simultaneous export of images to multiple file formats. 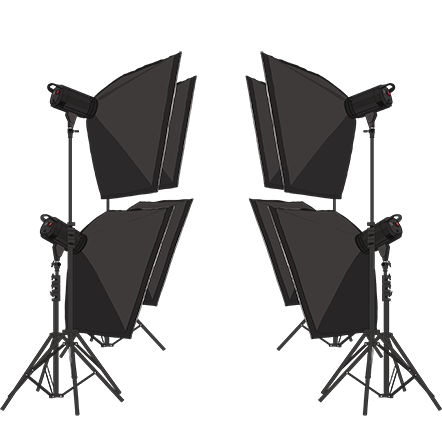 Your choice of lighting (daylight or other) and modular anodized aluminum panels combined with PackshotCreator software give you complete control over your production of visuals, e.g. 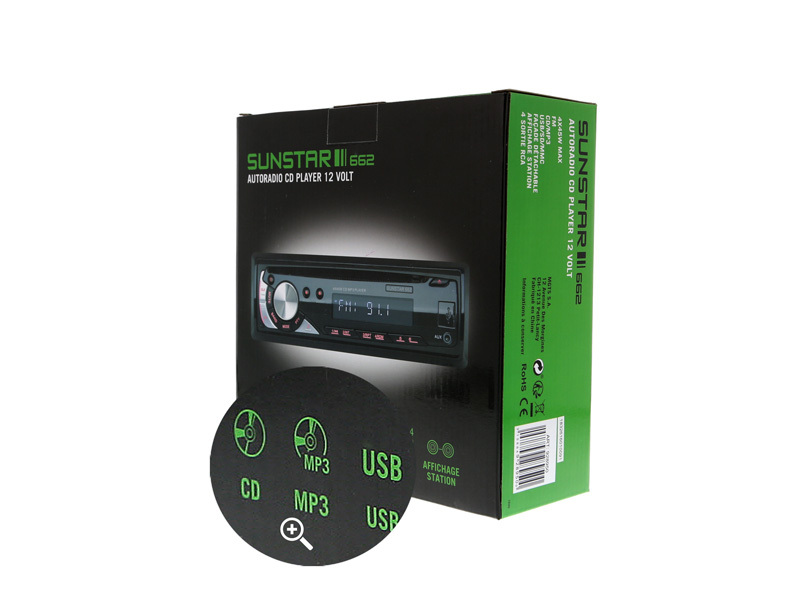 by getting rid of unwanted reflections. You can choose whether to photograph items against a pure white background or crop them in just a few clicks. 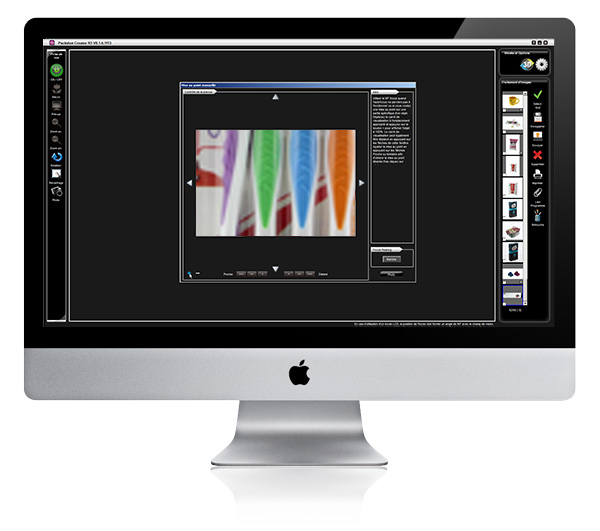 Frames, lenses, optician supplies: with PackshotCreator, image production becomes a simple and intuitive process. Paintings, statues, antique furniture, coin collections, lithographs... discover our expertise and our solutions to photograph all your antiquities & works of art. Furniture of all sizes, assembly kits, accessories and interior design... 15 years of solutions, guidance and expertise to turn you into your own furniture & home decor photographer.